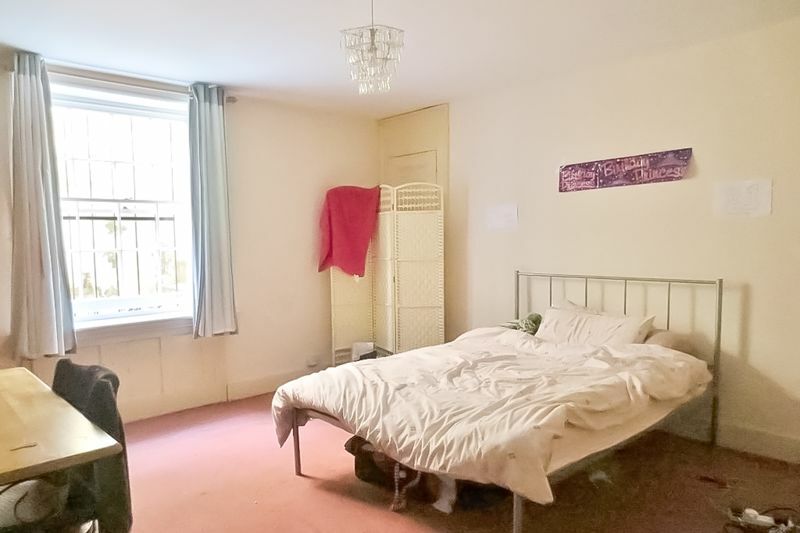 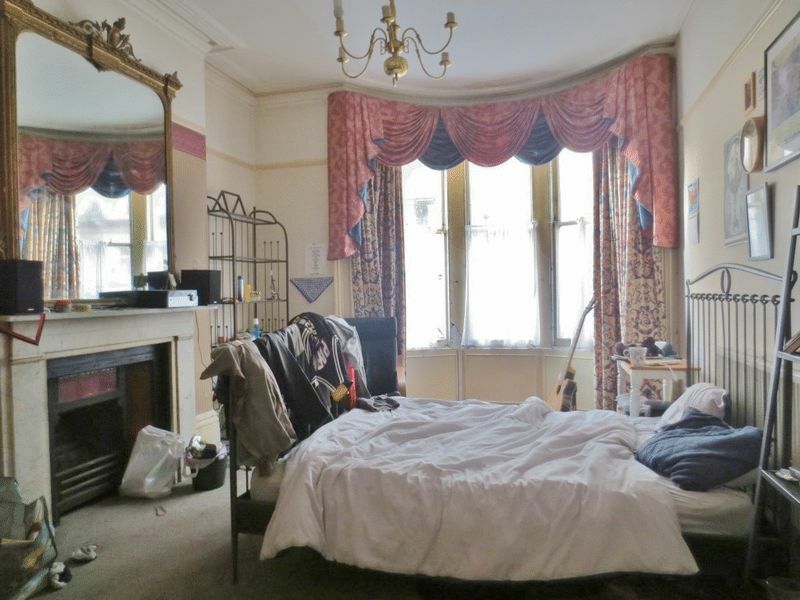 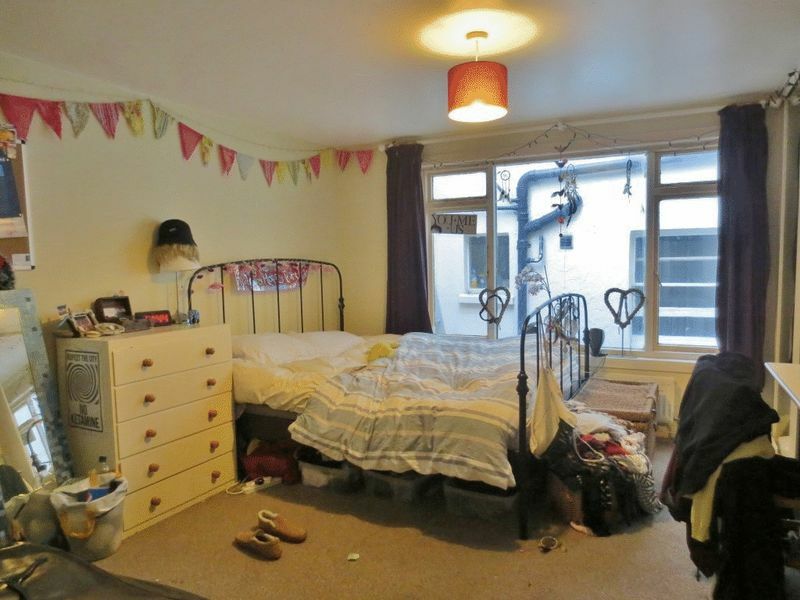 Excellent 7 bedroom property situated on Atlingworth Street in Kemp Town! 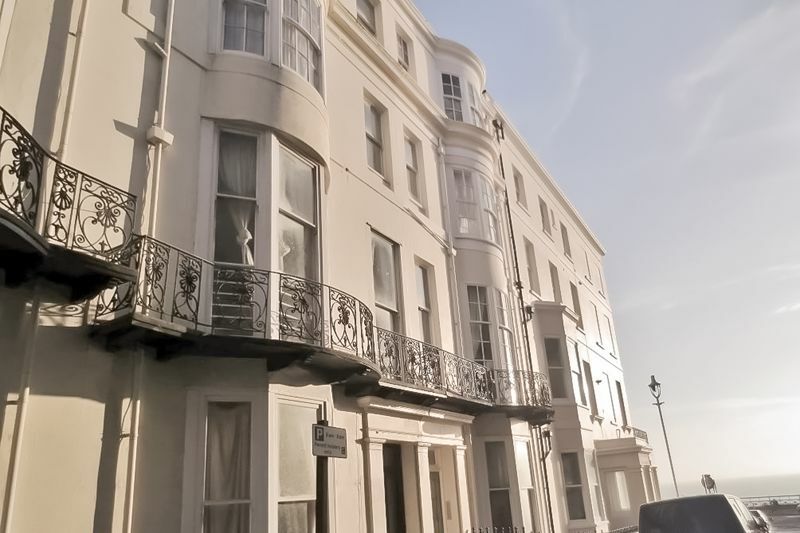 This property is ideally located close to Brighton seafront with a range of bars and restaurants along St James Street and surrounding areas. 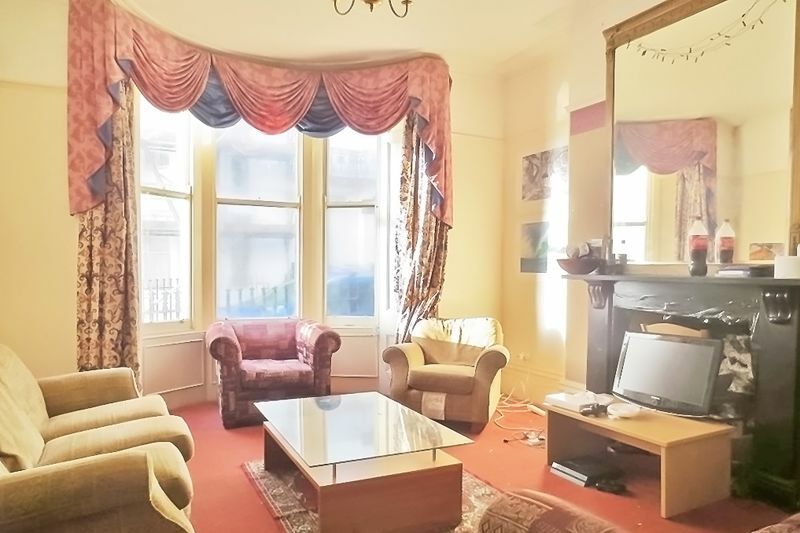 The property comprises of a spacious living room with ceiling height sash windows, TWO separate kitchen with range of appliances and THREE bathrooms! 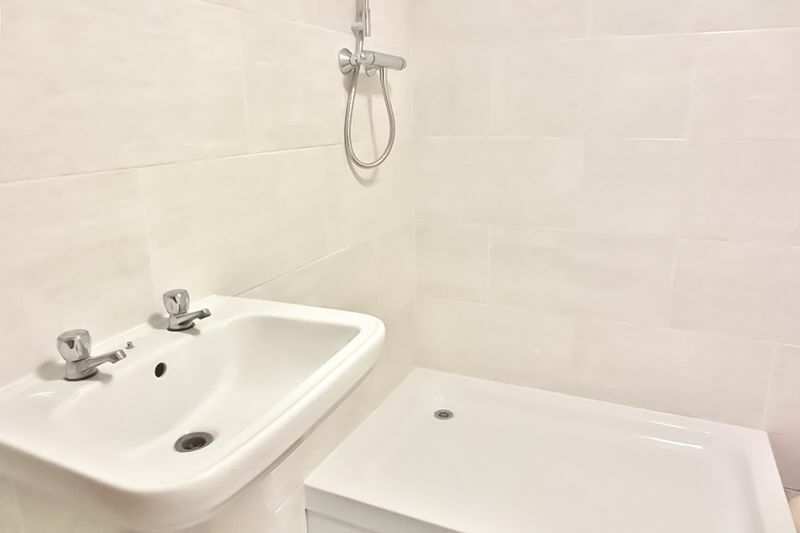 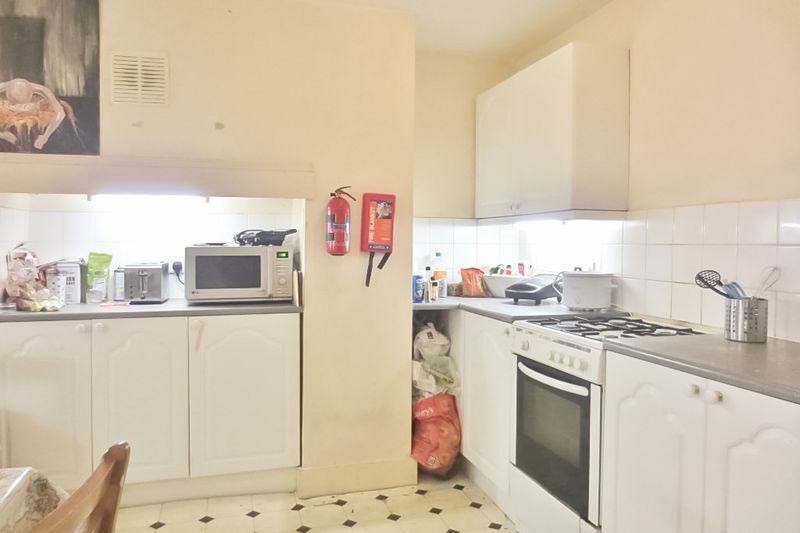 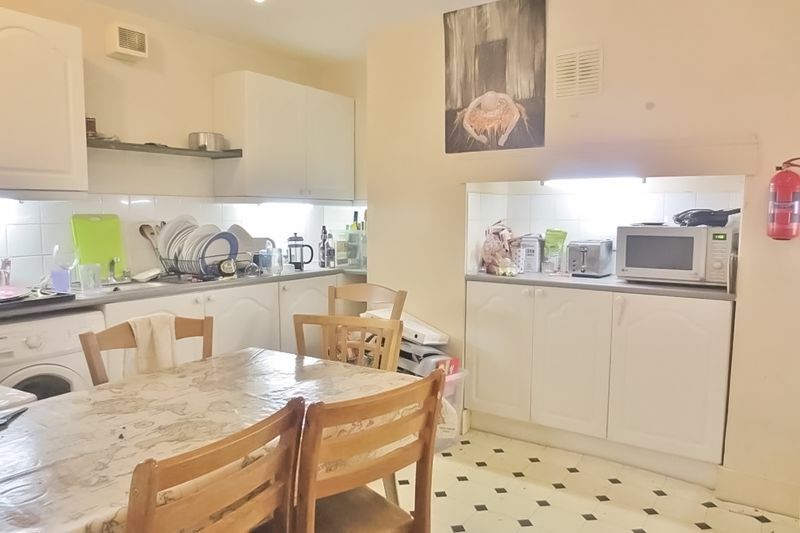 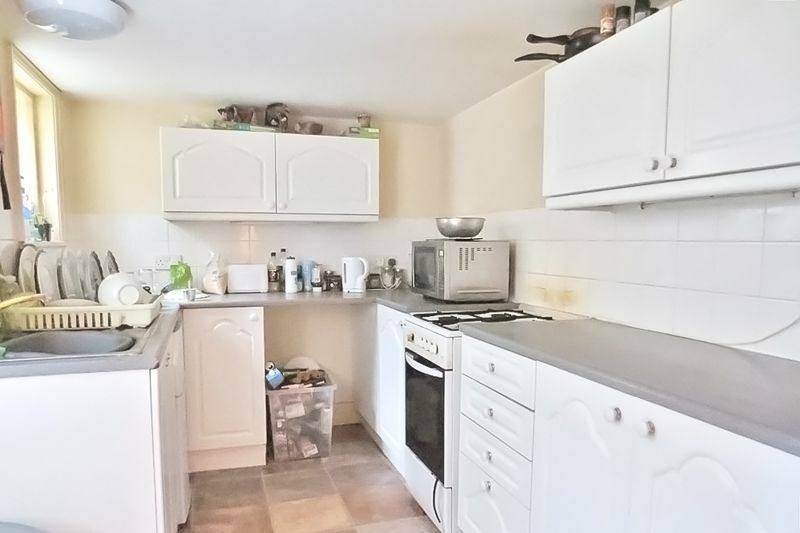 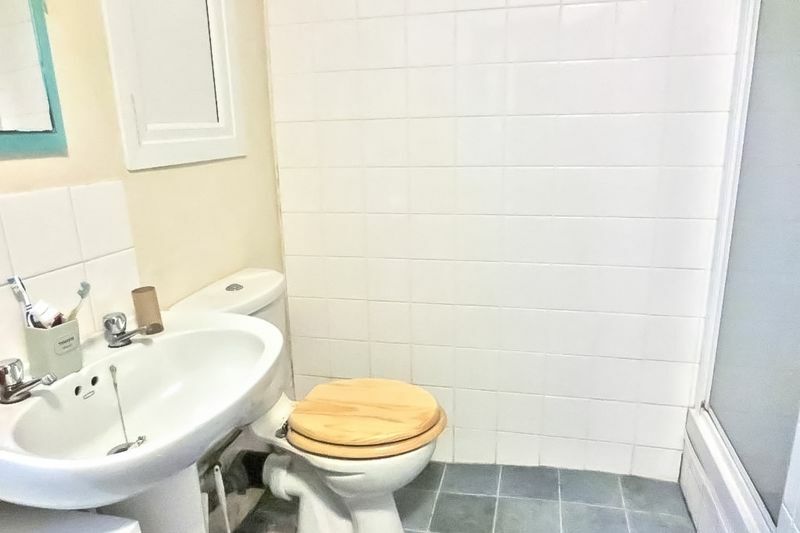 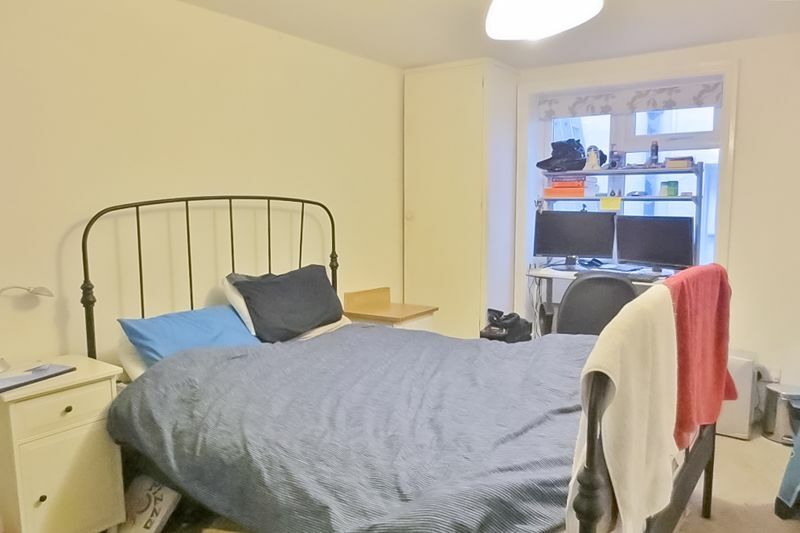 The property is spread out over 2 floors and is perfect for any large sociable group, regular bus services are available to both Sussex University. 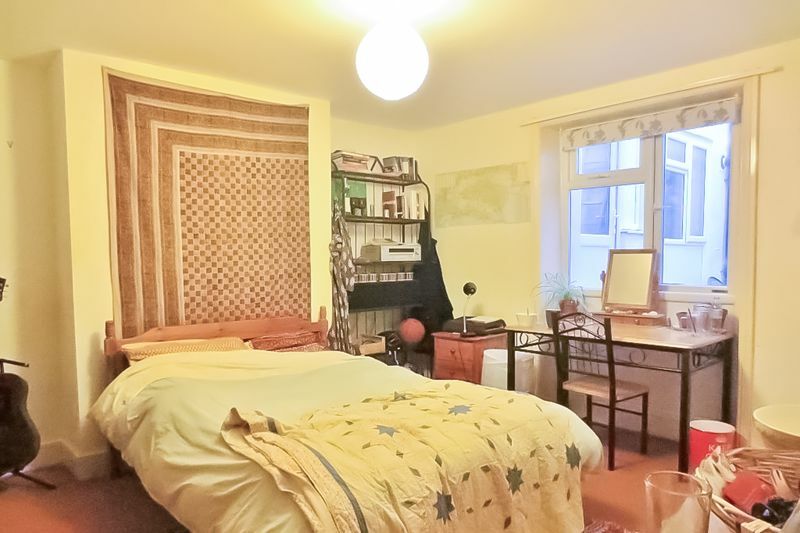 Please quote the property reference 6722829 when enquiring.